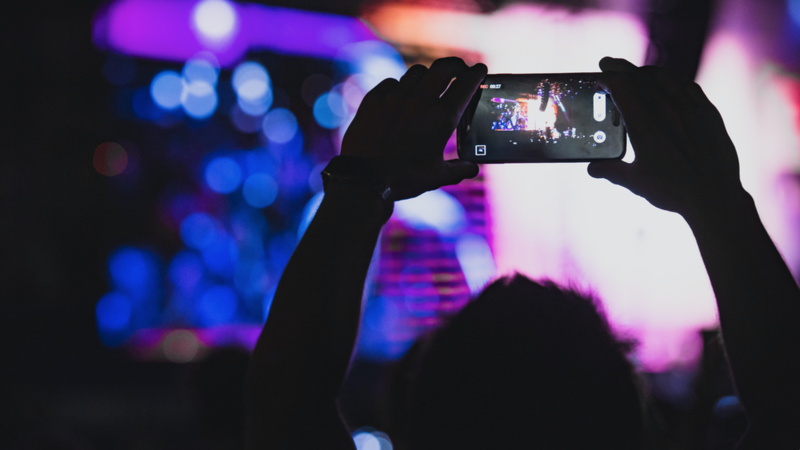 The world of video marketing is an ever-changing place. Back when YouTube was a mere twinkle in the internet’s eye, marketing used to just be confined to the realms of emails and direct marketing. Nowadays, there’s a brave new world out there – full of social and subscribe stats, view counts and viral heroes. The marketing mantel has been passed to YouTube and the content colossal is only too happy to pick it up. But where to begin with marketing videos on YouTube? What kind of content will work for your business? And how do you even start the social conversation? Well, we’ve taken a deep dive into the sea of video marketing to find some helpful tips and tricks to set you aside from the marketing competition and create compelling content films which will make you the talk of the (internet) town in no time. The first step on your road to YouTube marketing success is to pick a channel. Deciding on the type of account to host your content through is key. If you’re looking for a quick, easy channel with minimal set up – the basic user accounts will do the trick. You’ll get access to the management tools where you can tag your videos (we’ll come back to that later) and get your film masterpiece out into the online world in no time. Alternately, there’s the option to open a brand channel, which gives you details to more in depth metrics, allows you to target audiences with your content and customise the channel to match your brand’s identity. And, if you manage to make it to the dizzying heights of viral stats, you can apply to become a Partner channel – but you’ll have to get through an application process or be invited by YouTube themselves. Are you after a brand piece, to drive audience engagement? Are you looking to craft a video to raise your social stats? What audience are you looking to reach and what will they respond to? Depending on your answers to these, they’ll help you settle on a theme for your YouTube masterpiece. But whatever your key take-outs are go for, make sure your content matters. Create something your audience will relate to or engage with. Craft a film they’ll want to share. Why not host a live event you can stream? Or craft an animated marketing film? In fact, your helpful production partner can help you come up with YouTube savvy ideas. And, if you’re looking to create a viral hit, you might want to take a look at our recent tips on how to brainstorm for a viral video. Whilst a picture (or indeed video) paints a thousand words, sometimes you need a few words more to properly set your content up for success. Giving your YouTube film a detailed description is one step that shouldn’t be missed. Link to your website, set it up as a teaser so people want to watch it and if you’ve got any influencers on board – link them up as well. Inserting key words from your campaign into the video description can also make it easier for your audience to find the film and you’ll rank higher up those important search engine sites. Also make sure you upload your video into the correct category and make it accessible for all types of users. Also ask yourself, alongside the description, will you need subtitles? 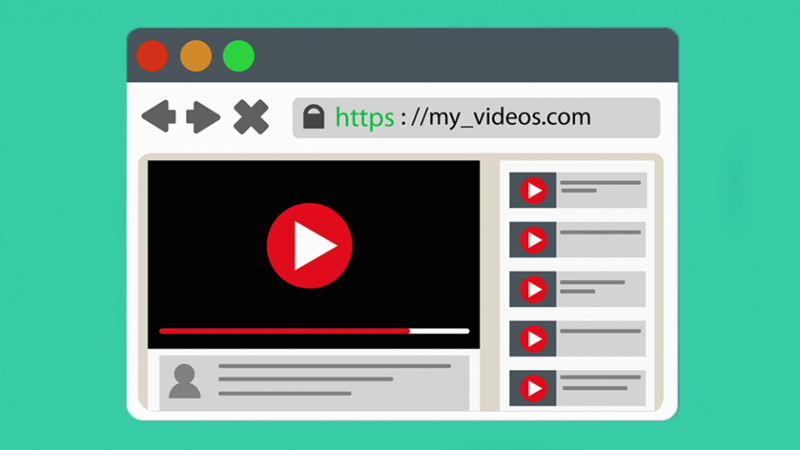 If you’re using YouTube to host your social content and you want to post it to social, remember that 85% of films on Facebook are watched without sound – so you might want to add the option for a few captions or subtitles on screen. Speaking of Facebook, that brings us nicely on to our next step to making marvellous marketing videos – get with the social crowd. Making sure your video is socially optimised and works well for an online audience can make the difference between an online hit and a very distinct miss. YouTube has social share buttons built into the players, so your viewers can share away, all over Facebook, Twitter and a whole host of other platforms. Why not encourage your audience to pass it round if they like it? Weaving a hashtag into your film or description in some way is another sure-fire way to make sure you reach the social crowd. 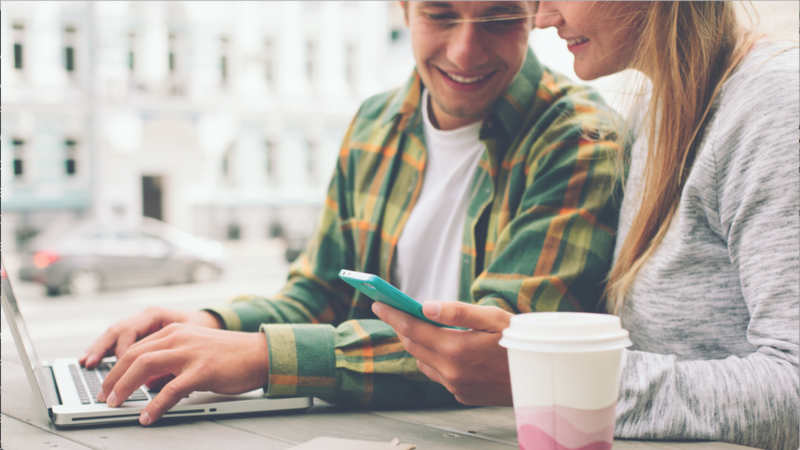 Keep the conversation going on your social channels and make sure you create trackable links leads back to your video so you can measure its success. Last but not least in our beginner’s guide to marketing on YouTube is to remember to seed and tag your video. No, we’re not talking about growing your very own online garden – seeding is the process of distributing, promoting and announcing your video to the online world. 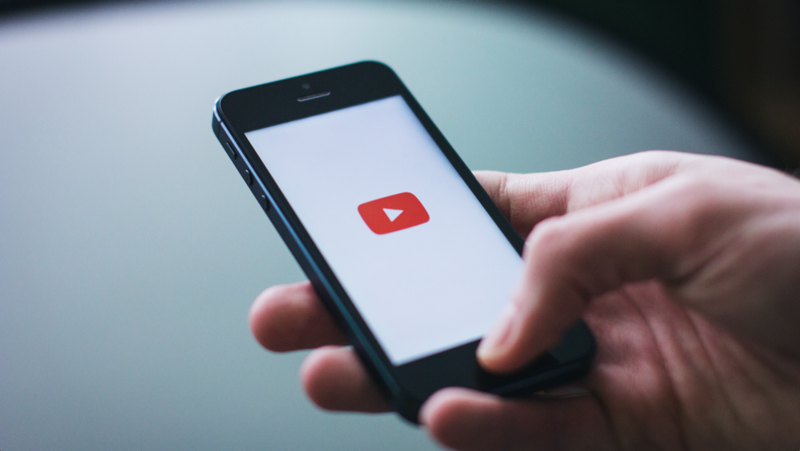 YouTube offers pre-roll placement of your content on other videos to help you reach your audience, alongside the more traditional ads and sponsored recommendations. Embedding the video on influencer’s pages or news sites via paid placement is another popular seeding option. 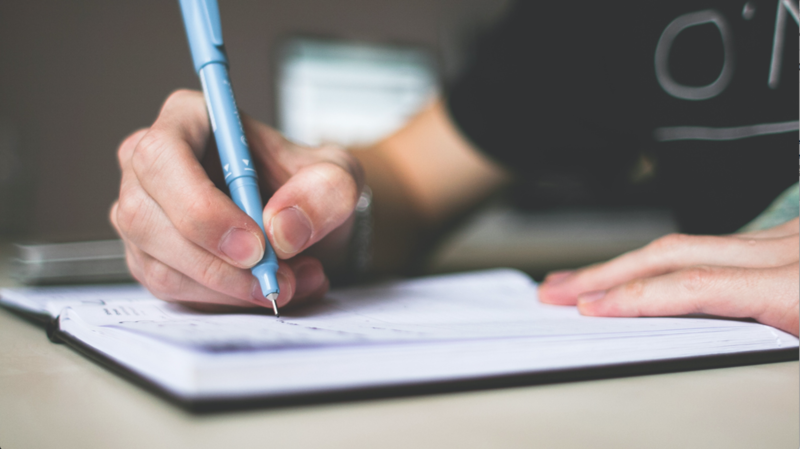 The other key part of the seeding process is to on-page optimise your video to the best affect. We’ve chatted about describing and titling your video effectively but what will really set you aside, is targeted tagging. Tagging your video with the kinds of words your audience will type in to find your video means it’s much more likely to reach your audience. 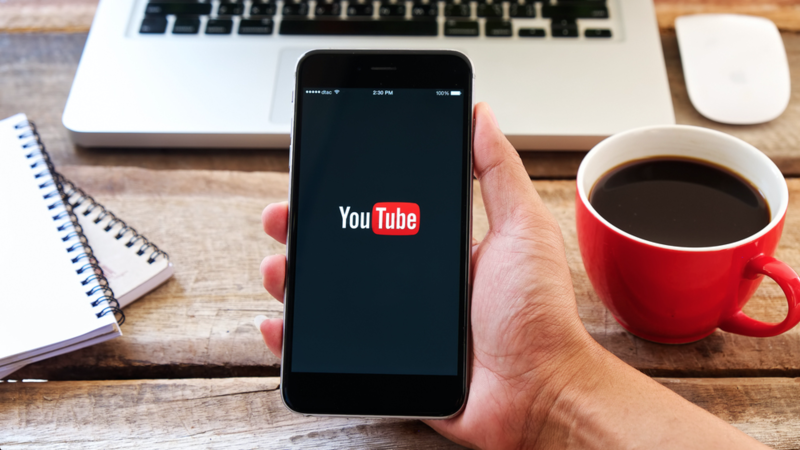 So, if you’re looking to craft some stellar marketing videos and take the leap into the world of YouTube, or maybe you’re just looking for a little refresher, follow our tips and you’ll be well on your way to YouTube marketing success! And, if you want to make some YouTube marketing magic or are thinking about how to create your own films, drop us a line and we’d be happy to have a chat. Rachel is hugely passionate about the world of video production and spearheads all our own marketing initiatives.